The following are the terms and conditions of the "Sports Betting App Promotion" (the "Promotion") on the 888Sport application (the "Application"). The Promotion is organised by the applicable 888 group company ("the Promoter") as defined in the Application’s User Agreement. Your participation in this Promotion shall be deemed to constitute your complete acceptance of the provisions below. The Promotion will run from %%StartDate%% at 23:59 to %%EndDate%% at 23:59 (the “Promotion Period”). Notwithstanding the aforementioned, the Company may conclude this Promotion before the end of the Promotion Period or may prolong the Promotion Period usually due to abuse, limited up-take of the offer or error. No-one under the age of 18 or the age of legal consent for engaging in the gambling service included in Application under the laws of any jurisdiction, whichever is higher may participate in this Promotion. You may be asked at any stage to provide the Company with proof of age and/or identity. 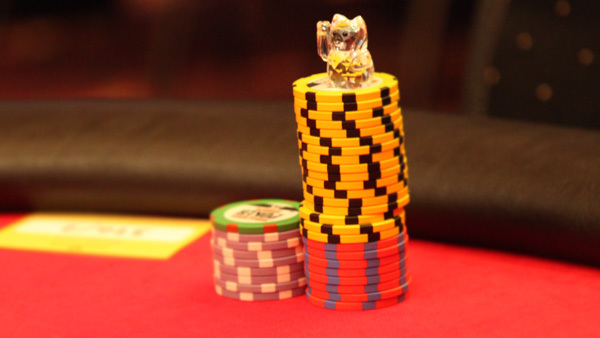 All 888poker Bonus Policy rules apply. To be eligible to receive a Free Bet on the Application, a player who has an account with the 888poker website located at www.888poker.com (“888poker”) and deposited real money into such account, must log in to the Application using their 888poker username and password. This offer is available to iPhone and iPad users only. Users of other devices are unable to access this offer. Sports betting through 888poker is only available to members of countries where sports betting is permitted. The Free Bet prize will be remitted to the eligible player’s account as follows: The first chunk will be granted after installing the app, logging in and claiming the Free Bet prize via the pop up which will appear in the Sports Betting app; the remaining chunks will be granted automatically in six daily increments over the following six days. Players who fulfill the above requirements, will be granted the first installment of his/her Free Bet within approximately 72 hours of installing the Application. Each of the seven Free Bet installments will expire 48 hours after it has been remitted into the player’s account. For security and verification purposes, we reserve the right to limit participation in this Promotion to: (i) one per household; or (ii) one per device. The Free Bet value is not included in any bet returns and expires after 7 days. 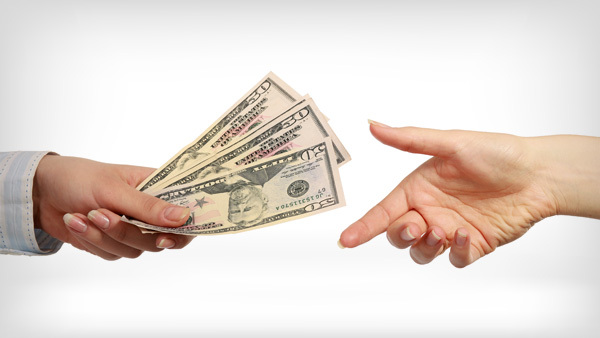 The Free Bet cannot be transferred or exchanged for cash. The Free Bet must be used in its entirety. It cannot be used to place a succession of smaller bets and cannot be combined with real money stakes. The Free Bet may be used for sports betting only. The Free Bet may be used on mobile devices only. The Free Bet can be redeemed on win Singles and ‘straight line’ Multiples but cannot be redeemed on each way bets or Permutations. 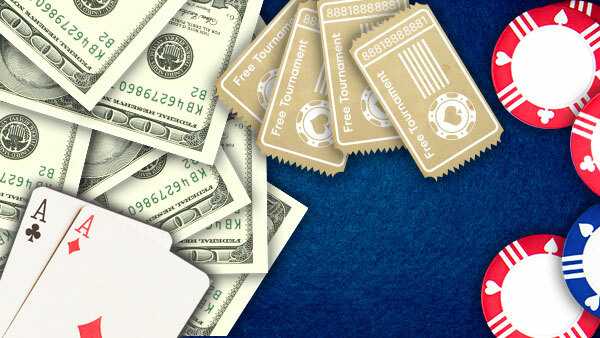 This offer is intended for recreational members and 888poker’s decision is final on all matters relating to the awarding of any bonus and shall not be subject to review or appeal by an entrant or any third party. The Free Bet prize is limited to one bet per person, household, computer, email address or payment details. Players may only participate in this Promotion once. The Company's decision with respect to all matters relating to this Promotion is final and binding. The Company may alter these terms and conditions, including without limitation where required for security reasons, as a result of exceptional circumstances beyond the Company's control or as a result of changes to applicable law or regulation. The Company reserves the right, at any time, to cancel, modify or suspend the Promotion if, in the sole judgment of the Company, the Promotion is not capable of being conducted as specified. By participating in this Promotion you unreservedly agrees to these terms and conditions which govern the Promotion, along with the "User Agreement" of the Application which includes but is not limited to the Bonus Policy .